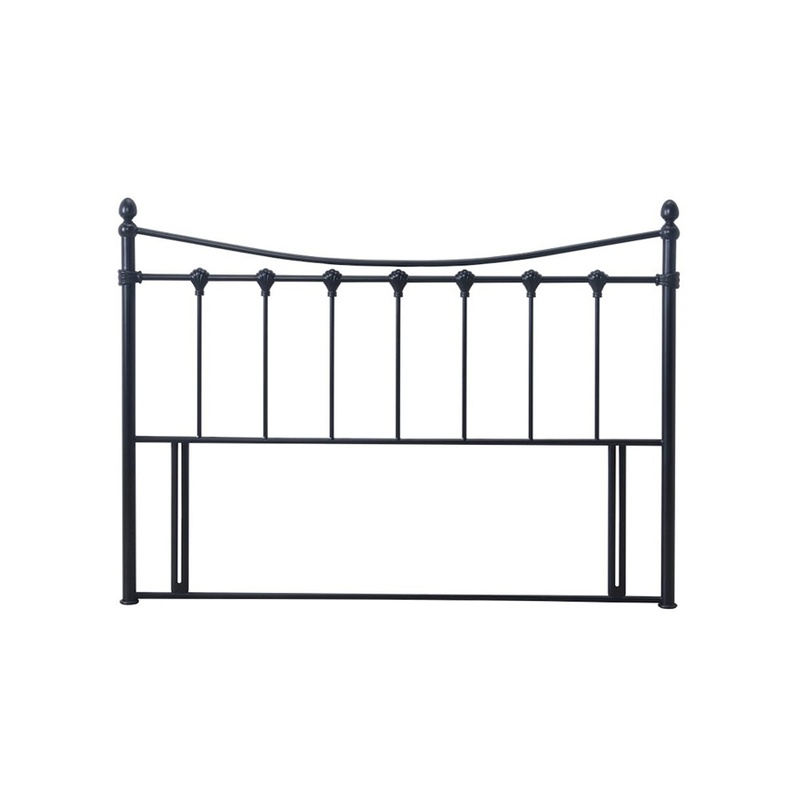 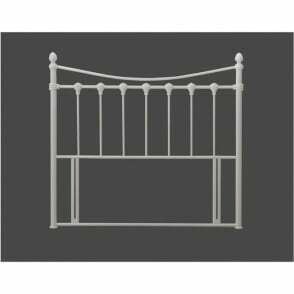 Part of the Florida collection, by Time Living, this 5ft king size headboard has a desirable black metal finish. 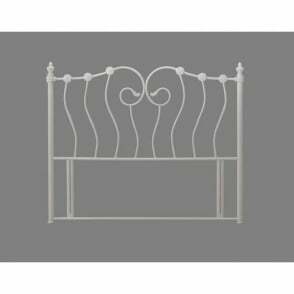 Designed to transform any 5ft king size divan bed base, this simple addition to any bedroom is enough to offer that lacking wow factor. 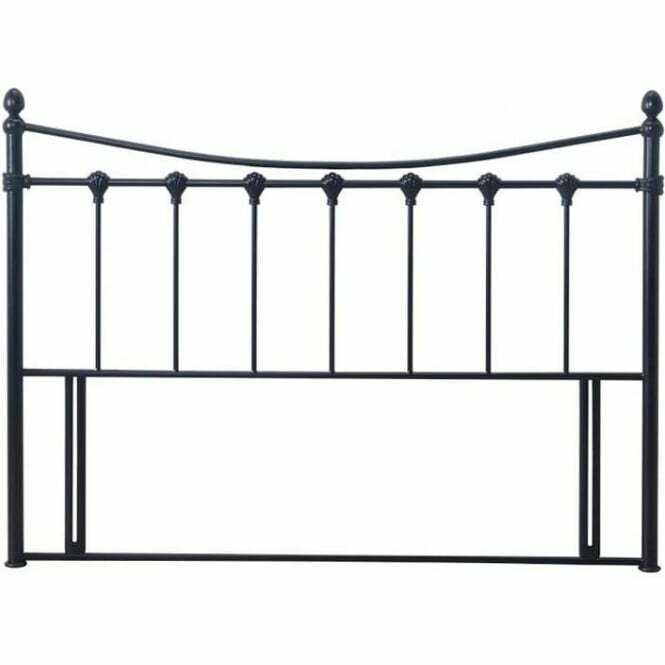 The Florida 5ft black metal headboard is easy to attach to suitable divan bed frames, and comes with all fixtures and fittings included.